Nobody owns the world, but how come you’re not allowed to step into your not-so-friendly neighbor’s lawn without permission or travel to places without paying bucks for a ticket? You want to believe that the world is free, until a guard interrogates you for trying to enter a cool place you badly want to visit. You may not be able to get your wish, but you can sneak a little peak at 12 of the top secret places in the world. Wonder why the photo has been taken so far from the island? Well, that’s because anyone who comes near the place will be welcomed with arrows and stones. North Sentinel Island is one of the islands of Bengal (between India and Myanmar), where the Sentinelese, a tribe of indigenous people, live. This tribe rejects any contact with other people living outside the island. 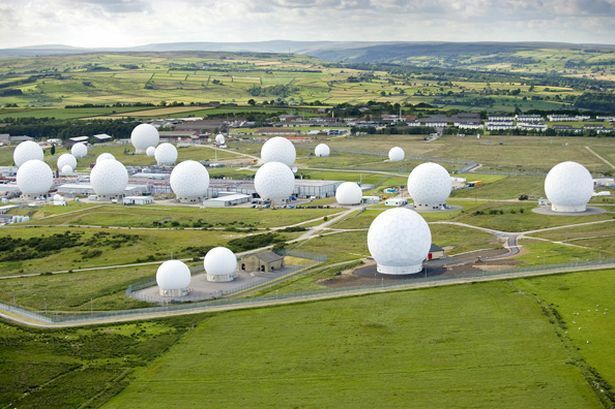 These weirdly structured, dome-shaped buildings are known to provide important communications and intelligence support to UK and US. But it seems like this center does more than it is supposed to. See those big, round domes? Those are actually top secret networks that are used to intercept both private and commercial communications. This 2,700 acre private place in Monte Rio, California is a land for the most powerful people in the world. It is owned by a private San-Fran club known as the Bohemian Club, which hosts a camp every summer attended only by the most powerful men on earth. For more than 125 years, Coca-Cola continues to guard its secret recipe. We do know that it contains a list of ‘secret’ herbal extracts known as ‘7X’ which give the drink it’s unique flavour. 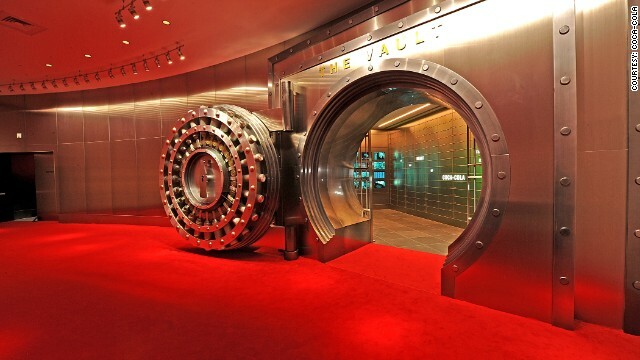 Rich people can pay to be given access to its precious secret vault, though. How is it different from other ordinary libraries? Because, of course, it is a Vatican library! 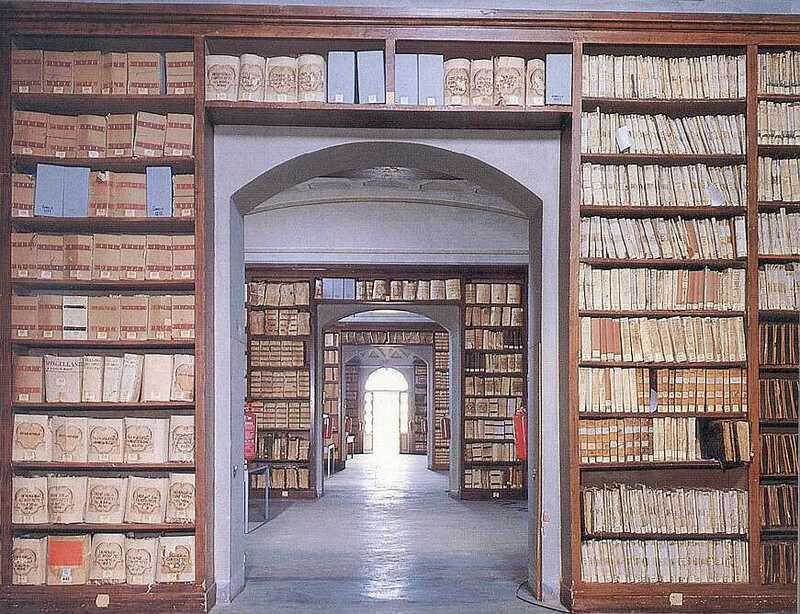 The books inside this holy archive are owned by the Pope and only a handful of people are given access to the place. No need to lose hope though. You still have the possibility of receiving a manuscript of the book you wish to read via email. This library might be quite old, but it has modern ways of doing stuff. We’ve always known the US government is highly secretive, but this one goes beyond secrets. No civilians know about the true purpose of this secret base. Some say it’s a place for test experiments of aircrafts and weapons, while others say it houses aliens and UFOs. Interesting, isn’t it? 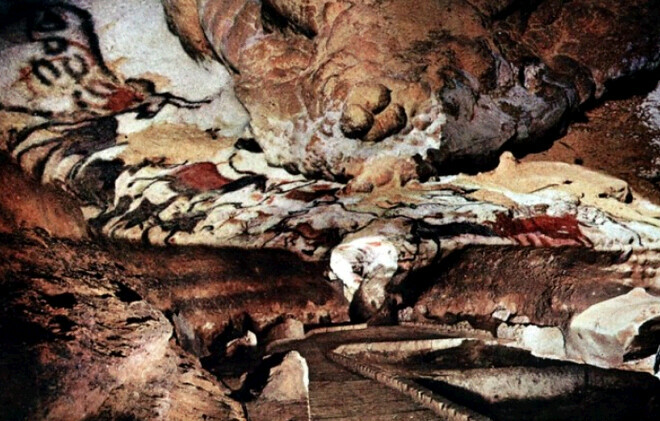 This cave in Southwest France could have been one of the must-visit places for art lovers. The Paleolithic cave paintings are world-renowned — believed to be over 17,500 years old. It’s a waste they have to close the place for the public to entirely preserve the original artworks. How can you not love a place with ponies, beautiful beaches, and captivating towns? However, many of the places in Chincoteague on Chincoteague Island in the US state of Virginia, can’t be accessed by car or by foot (as it’s gonna be a long, long walk), making it rather exclusive. Wonder why this beautiful white beach of Snake Island seems abandoned and unpreserved? It’s because it really is abandoned! This island is filled with highly venomous serpents, which is the reason the Brazilian Navy has strictly banned civilians from coming near the place. Supposedly, no one is allowed to step on this island. The one who took this photo is probably one of a few authorized people who received waivers from the authorities. It’s already almost impossible to enter North Korea. What chance would you have of gaining entry to Room 39, a secret organization run by Kim Jong-un? This secret room is said to be associated with illegal transactions like production of drugs, international insurance fraud and weapon sales. 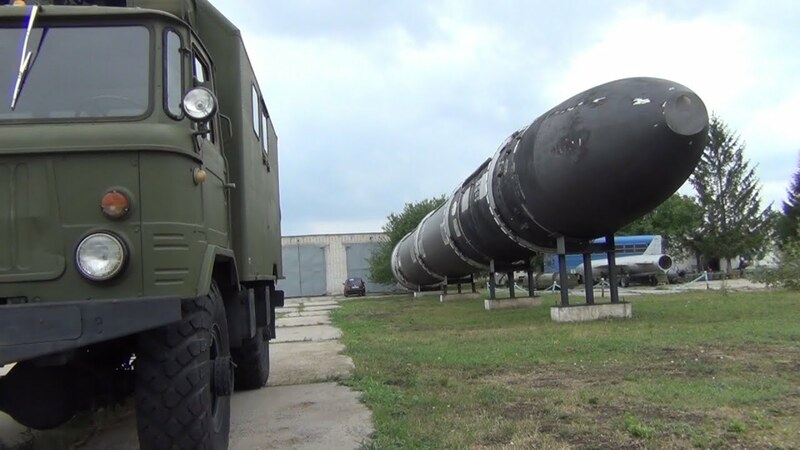 How cool is a nuclear missile site for you? This place in Russia has battalions stationed to ward off unwelcomed visitors. Would you be satisfied knowing that the multinational technology company you’ve trusted your important data with isn’t guarding any of its data centers? Of course not! You should be thankful to Google for keeping their data centers heavily guarded. Let’s just face the fact that some places are worth keeping off limits.